NASA | Watts Up With That? 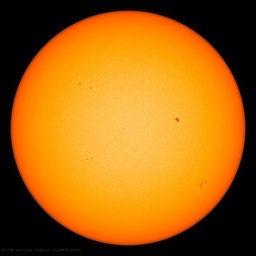 2 weeks ago April 11, 2019 in NASA. March 27, 2019 in NASA. December 11, 2018 in NASA. June 21, 2018 in NASA. June 14, 2018 in NASA. May 19, 2018 in NASA. May 9, 2018 in Climate News, NASA.